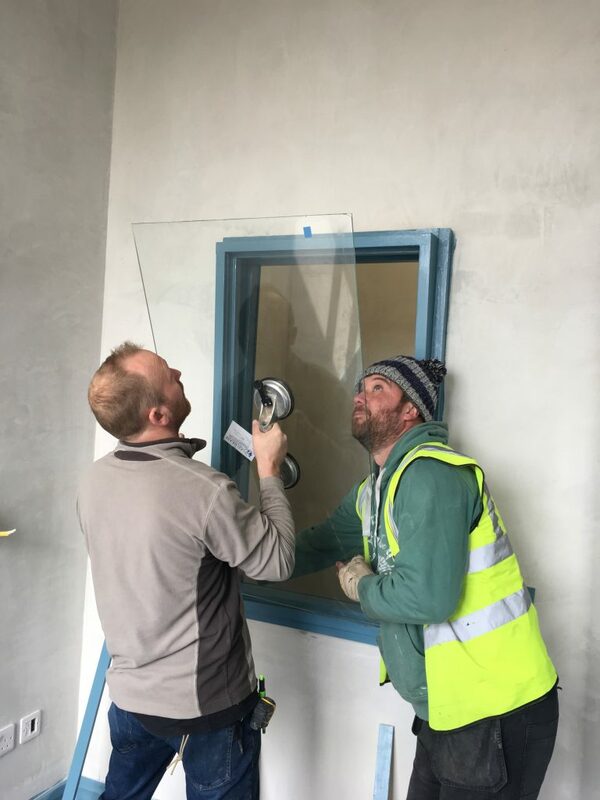 As many will already be aware, Claremorris Community Radio has secured a fantastic new location just around the corner, and the building work is well under way. 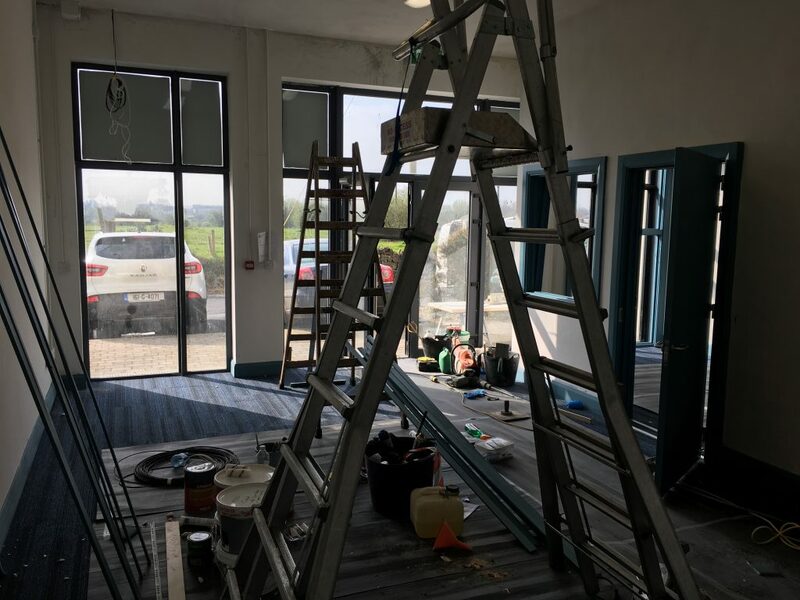 The new purpose-built studios will be ideally situated in town and accessible for people of all abilities. 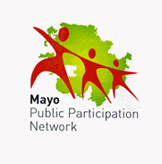 But we need your help to make the studio the best it can be for our members, guests, community partners – and for you! 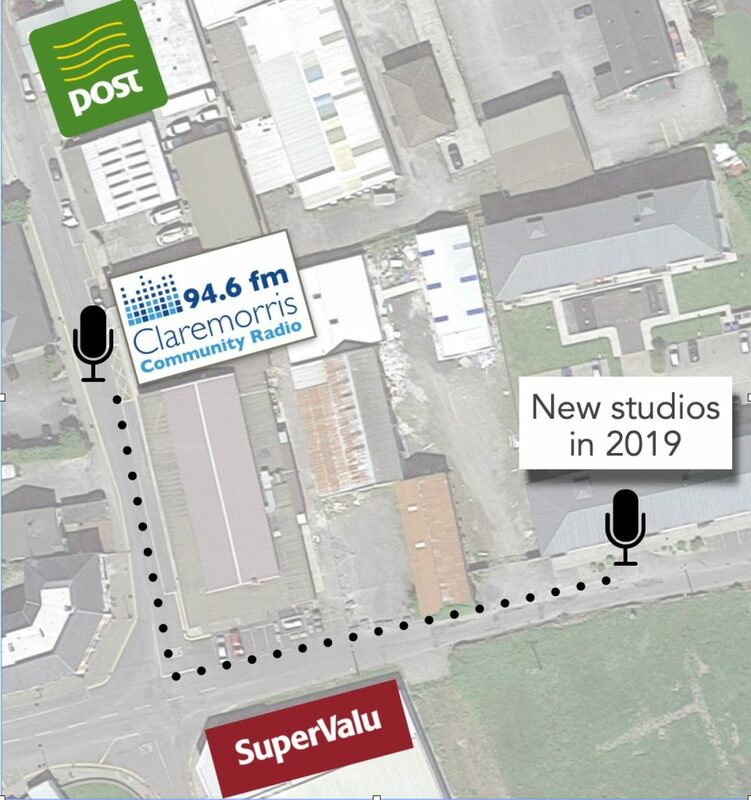 You can now help complete the move, and support the ongoing work of Claremorris Community Radio, with a donation via our updated fundraising page. 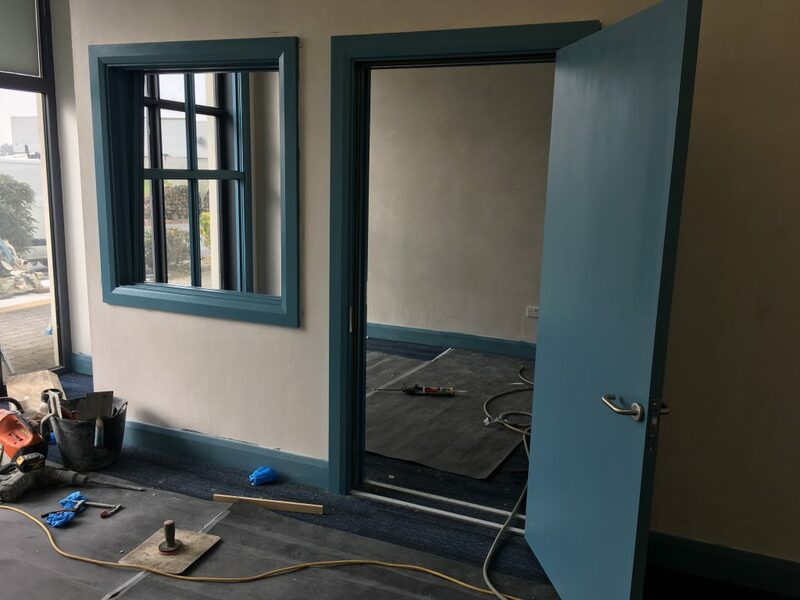 Your donation will now help us create the modern and comfortable radio studio that the Claremorris community needs and deserves.